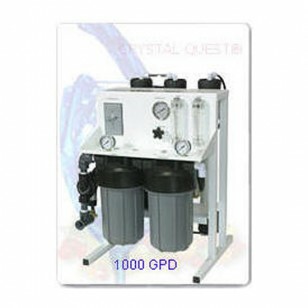 Crystal Quest CQE-CO-02025 commercial RO systems are ruggedly designed for dependability and simplicity of operation. 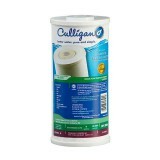 Reduces a long list of contaminants, including VOCs and THMs. Lead and cysts, mold and algae. The CRYSTAL-QUEST-CQE-CO-02025 does not reduce fluoride.